The Aroma Bloom is Australia's most stylish and functional cool mist vaporiser, with a long run time of 18 hours. And as the weather warms up, it's perfect time to start enjoying the benefits of a cool mist vaporiser - every day and night! The Aroma Bloom fills with only 200ml of tap water - other brands of vaporisers require over 5 litres of water, which makes them impractical to fill each day. 2 bottles of your favourite pure Essential Oil included in this $132 pack to get you started. Or you can use plain tap water if there are sensitivities to essential oils, or your baby is under 3 months of age. We recommend using these machines 365 days and nights a year - not just in times of acute illness. They will purify and safely humidify the air in your home or office. And remember, cool mist vaporisers are generally safe for babies, children and adults of all ages. 'Cool mist' technology is recommended by health professionals and sleep specialists, concerned that traditional 'heat/steam' vaporisers (like the Vicks Vaporiser) can produce excess condensation - which settles on walls and soft furnishings, and can potentially cause mould spores to grow in the room and can be ingested into the lungs. Read more on our blog now. The Aroma Bloom is loved by office workers, child care workers and teachers, who are conscious of the drying effect of air-conditioners and the potential for germs and allergens to be circulated in a closed environment. "Perfect! We use it every single day, put it on before bed for my littlest man and add 3 drops of the child calming oil and bam - asleep! Beautiful calming scent, and the soft light is so relaxing. My 3 year old had terrible head cold, and the Winter Rescue Remedy cleared him up within 2 days, and helped him sleep better though the night. A must-have!" Every particle of mist is coated with the healing essential oils, which can be breathed and absorbed. We recommend using Winter Rescue Remedy oil, containing eucalyptus, tea tree and lavender. 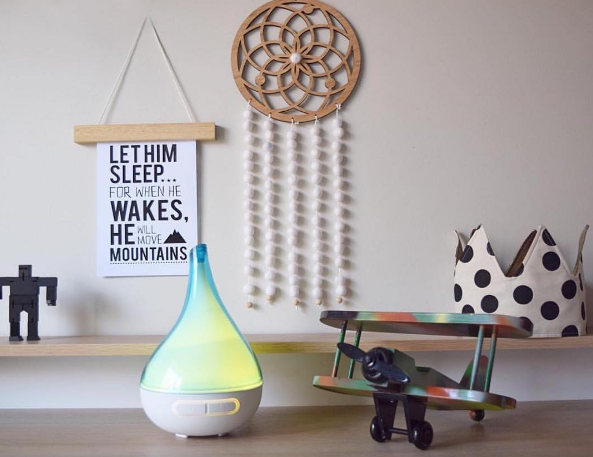 How Often Should I Use This Vaporiser/Nightlight in My Child's Room? We recommend using these machines 365 days and nights a year - not just in times of acute illness. Consistency is the key to good health and good sleep. They will purify and safely humidify the air in your home or office. And remember, cool mist vaporisers are safe for babies, children and adults of all ages. Your child will be comforted and soothed to sleep by the dim glow of the nightlight. We recommend choosing a warm colour, or the Aroma Bloom Wood-Look with colour changing light lid - and set it to red for maximum melatonin production - it's the sleep hormone! Why is Cool Mist Technology a Great Choice for Health and Wellbeing? 'Cool mist' technology is recommended by health professionals, concerned that traditional 'heating' vaporisers (like the Vicks and Euky Bear units) can produce excess condensation which settles on walls and soft furnishings, and can potentially cause mould spores to grow in the room and can be ingested into the lungs. 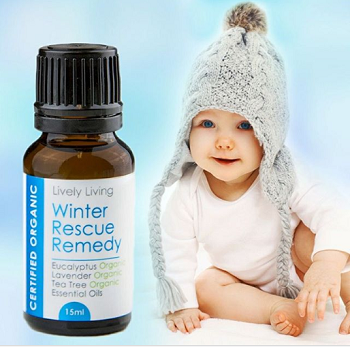 Winter Rescue Remedy 15ml - contains a simple, healing blend of organic Eucalyptus (Radiata), Lavender and Tea Tree Oil. 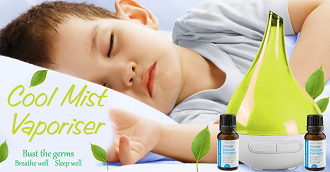 Ideal for young children, to promote restful sleep and respiratory health. Child Calming Remedy 15ml - contains a soothing, fresh blend of organic Sweet Orange, Lavender, Mandarin and Roman Chamomile. 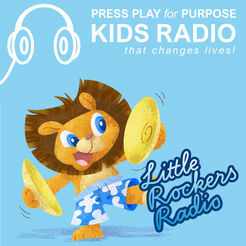 Ideal for young children, to promote a feeling of calm and assist restful sleep. Sensitive Child 15ml - contains a calming, nurturing blend of organic Sweet Orange, Lavender, Bergamot, Patchouli, Vetiver and Roman Chamomile. Ideal to support anxiety, behaviour, bedtime restlessness and night terrors. Vetiver is highly recommended by behavioural therapists to support children on the ASD spectrum. 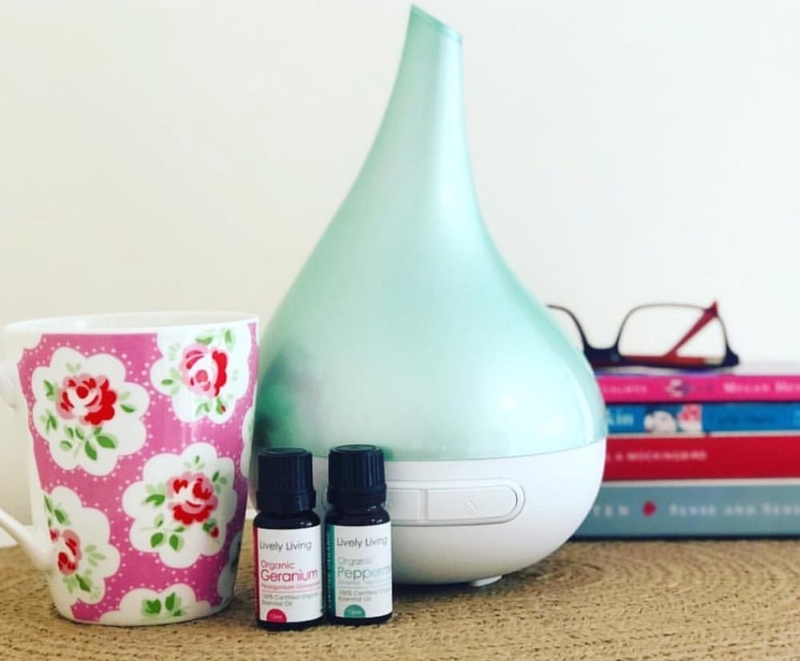 Breathe 10ml - contains a calming and congestion-busting blend of Eucalyptus, Lemongrass, Rosemary, Orange, Myrtle and Cinnamon oils, perfect for respiratory health. Relaxation 10ml - contains a calming, peaceful blend of Cedarwood, Palmarosa, Lavender, Bergamot, Geranium and Chamomile Oils, ideal for sleeping. Vitality 10ml - contains an uplifting, zesty blend of Cinnamon Leaf, Lemongrass, Rosemary and Patchouli, designed to inspire. Harmony 10ml - contains a subtle, centred blend of Sweet Orange, Cedarwood, Bergamot and Geranium, which assists a feeling of ease, positivity and wellbeing. Romance 10ml - contains a relaxing, calming blend of Sweet Orange, Lavender, Patchouli, Ylang Ylang and Manderin. Sweet, musky and calm - your house will smell like a day spa! They are generally safe for diffusion, however, any person may have a sensitivity or allergic reaction to any oil. Not recommended for use with babies under 3 months - read more on our blog here. Plain tap water can be used in the vaporiser from birth to 3 months, to purify, ionize and hydrate the air. Store below 30 degrees and out of direct sunlight. Discontinue use if sensitivity occurs. Consult your health care professional or aromatherapist for advice on appropriate use and dosage of essential oils, especially if you have pre-existing medical condition. 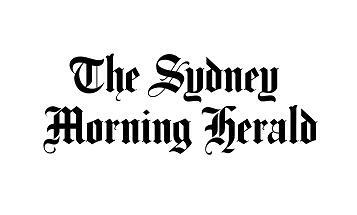 Your Ultimate Sleep Bundle will be lodged with Australia Post or Sendle.com Couriers on the same business day (if ordered before 10am EST) or the next business day, GUARANTEED. We keep all products in our on-site warehouse, so they are ready to ship immediately. 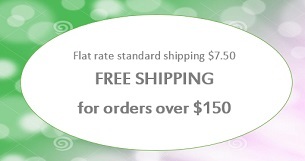 We offer free standard delivery for this order, as it is over $150. Express Post is available for $18.50 and you can start enjoying your products tomorrow. 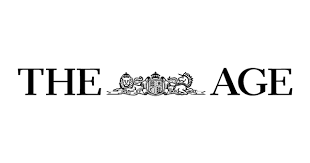 Special note to our beautiful customers in WA, NT and TAS - standard post can take more than 8 business days from Brisbane, so we urge you to consider Express Post options, to ensure speedy delivery of your parcel. Local pickup from Woolloongabba - please text 0403 818440 to arrange your collection. 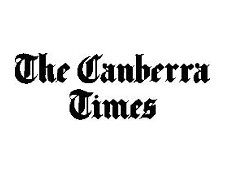 Customers trust their purchase from us, as a family owned business in Brisbane. We are real people, with a real passion for good health and good sleep. * Satisfaction Guarantee: In agreement with the distributors, this value pack comes with a "Satisfaction Guarantee". Purchase this value pack and if you don't see improvements in sleep and breathing in the first 14 days, please contact our customer care team at hello@snottynoses.com.au, so we can offer advice and check the settings you are using. If there is no improvement in 30 days, please return it within 30 days for a refund of the purchase price, less a $7 processing fee. All details are included on All the Legals page. We are proud to offer this "Satisfaction Guarantee" as we are so confident you'll be delighted with the results. We have sold 1000s of Aroma Bloom Vaporiser/Nightlights and Sound Spas and we value each every sale, by offering outstanding customer service, fast dispatch, and a truly brilliant product. We believe it is superior to the Glow Dreaming product, which also contains a light and vapoizer combo. The Snotty Noses Team use all of these products with our own families, so we understand the importance of safe and effective devices.